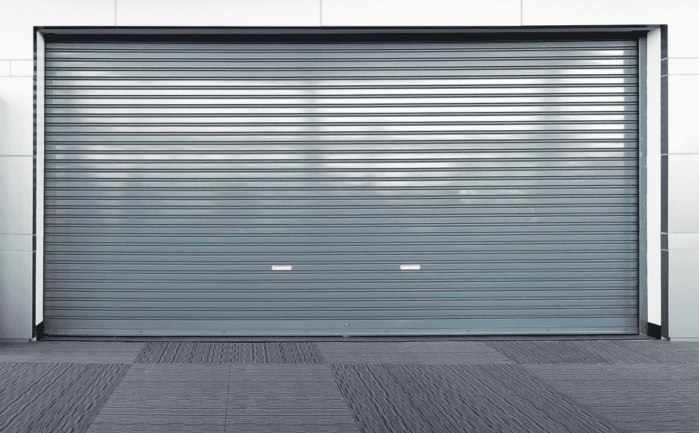 How to choose the best garage door bottom seal for an uneven floor? Homeowners and proprietors of establishments who have problems with their garage doors ask this typical question. Most of the time, uneven floors become the entry point of external elements. These things are not welcome to invade in the interiors of your storage place. They can disrupt the cleanliness in the room and they can damage the structure of the equipment and items you put there. You can solve this problem by inserting a special door-bottom seal to an overhead garage door. The exact amenity can cover the seams or gaps created by the unevenness of the ground. You can choose from various types of seals. From stand-alone seals down to kits, your choices are limitless. Although this is an enticing thought, having too many options can confuse you. 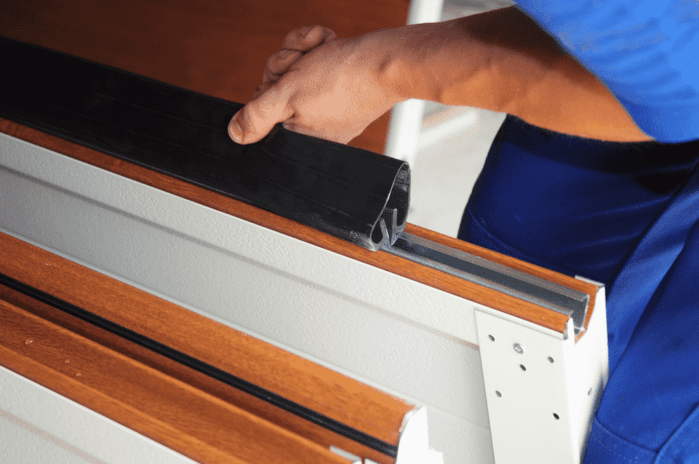 Things would get problematic if you do not know the process of choosing garage door bottom seals. If you want to avoid getting into that predicament, you must exercise your "wise consumer" side. Aside from that, acquiring technical knowledge is not a bad idea, too. This particular item is made from vinyl or rubber. A long strip can be attached to the bottom portion of a garage door. It is typically flexible, which enables compression. Once you shut down the garage, the strip will compress itself so that it can cover every visible gap that is caused by uneven floors. Once the seal has been set, elements like dirt, water, and freezing breezes will have a difficulty of entering your garage. In fact, high-quality garage door bottom seals are capable of sealing off insects and critters like mice. In some circumstances, some garage owners install an aluminum track on the bottom part of the door. The track can efficiently hold the seal so that it will not slip off, even if you compress it tightly. However, take note that the seal that you are going to use for these tracks should have a protruding flange. In this way, they can snap and slide to the track properly. A garage door threshold, on the other hand, has still the same design and purpose as ordinary garage door bottom seals. The only difference that they have is that they are attached to the floor and not to the seal itself. If the quality of the vinyl used on the threshold seal is great, the latter could work better than standard bottom seals. The very first thing that you have to do is finding the appropriate size of seal for your garage door. To do this, you just have to measure the gap or distance between the ground and the bottom of the garage door. It is already a given that the gap will never come in uniform sizes. After all, we are talking about uneven floors. You should measure the gaps in at least three to four places. In this way, you can identify the measurement of the largest gap that is present in the bottom of your garage door. The next step is to determine the extent of protection that your garage door needs. You have to take into account several factors here. For instance, if you are living in a storm-prone area, it is necessary that you choose a seal that has a protective rating. A strong and sturdy seal can protect your garage from being invaded by sudden inundation or flooding. If your area has a calm weather, standard seals are already enough. If you are going to choose a large seal to guarantee a foolproof protection, make sure that you place a bigger threshold first. After that, move the threshold back and slightly away from the garage door. This will allow you to close and open the door properly. Also, do not' forget to check the quality of the seal. Make sure that it is sturdy and can resist different elements. The construction should never be flimsy. Otherwise, it will always be susceptible to breakages, especially if it is facing strong winds and water current. 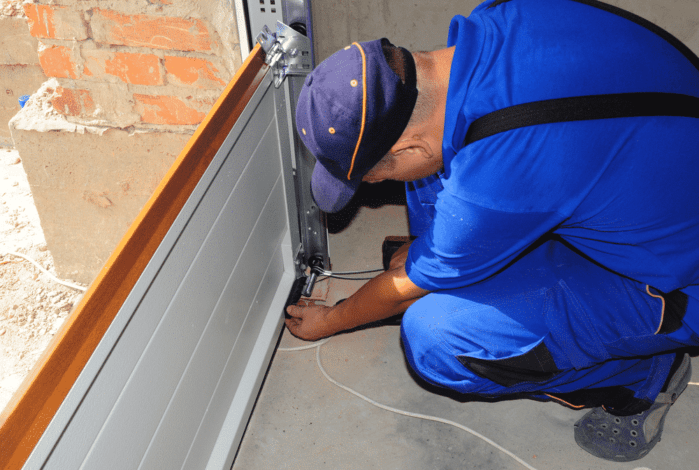 If your garage door is standing on an uneven ground, it is quite necessary to patch the problem up. If not, you will have to deal with various issues from time to time. Even a slight opening in the barrier can already compromise all the contents that you have stored in your garage. Moreover, things would get more dangerous if reptiles, like a snake, can sneak into the gaps. A seal is an effective and long-term solution to this kind of problem. You just have to learn how to choose and install one so keep your items in your garage safe and sound. Did you learn from this guide? If you have some other questions related to this topic, just drop them in the comment section below!